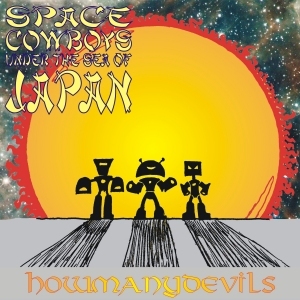 This entry was posted in Space Cowboys Under The Sea Of Japan and tagged ballad, Clementine, cowboy, HMD, HowManyDevils, laser, Music, music space cowboys, sci-fi, SCUTSOJ, Space Cowboys Under The Sea Of Japan. Bookmark the permalink. Cowboys & Aliens is an odd movie. But very good.